Berry tones are always an Autumn staple and every brand seems to latch onto this, putting out their own variants of the shade every year. I don’t mind, of course, as I find berry tones flattering on my skin and I do really love wearing them. 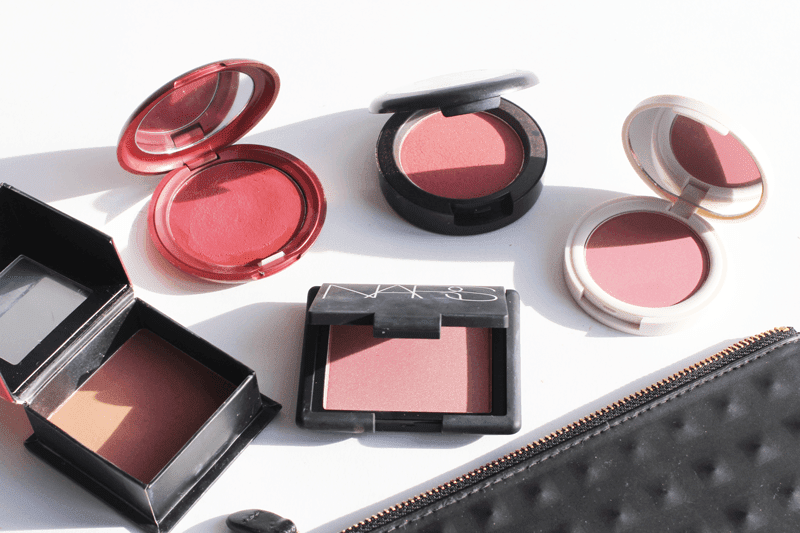 I was having a rake through my beauty drawers and realised I have quite a few berry or dusty blushes, so here’s my top five picks! I’ve mentioned my love for Stila many times on this blog and their Stila Convertible Colour in Rose is no exception. Although not strictly a berry shade, it’s a wonderful deep rose colour which gives skin a natural flush of colour. It’s one I always reach for in A/W as it’s a deeper tone, but works so well with berry or dark red lips. Next is a bit of a cult classic in the form of NARS Blush in Sin, which is one of their most popular shades. I love NARS, from the packaging to the formula I can’t really fault them and this blush is just as good as the rest. It’s the perfect pink-berry shade and doesn’t make skin look muddy, like some berry tones can. If you’re after a budget buy, get yourself Topshop Powder Blush in Dream Phone. It’s only £7 and comes in a slightly satin finish, which gives your skin a bit of a boost but isn’t too glowy or in your face. Topshop class this as a dark pink, but I’d say it was definitely more on the berry side. It’s so pretty on the skin! Next is a classic box blush by the name of Benefit Dallas. I used to use this as a contour shade on my very pale skin, but it works so well as a blush too! I would class this as a berry-rose, as it gives skin that nice dusty rose look but has enough depth to make it a great Autumn shade. 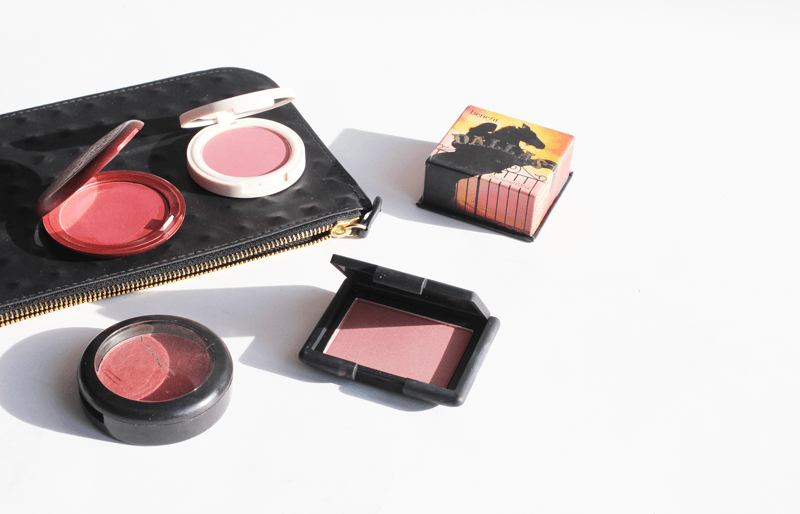 Finally, a blush I need to use more is MAC Powder Blush in Breezy. This has a sheen to it in the pan but that doesn’t totally translate to the skin. It’s definitely more of a darker berry than the others, but it does really flatter and looks amazing with a dark lip! What’s your favourite Autumn blush? Let me know!